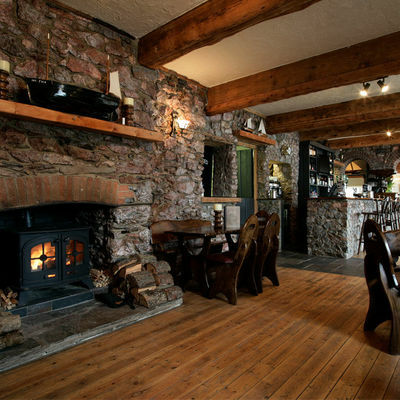 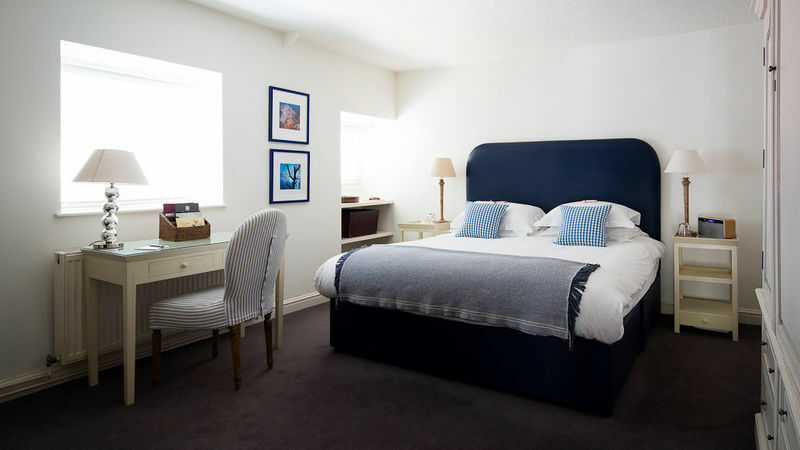 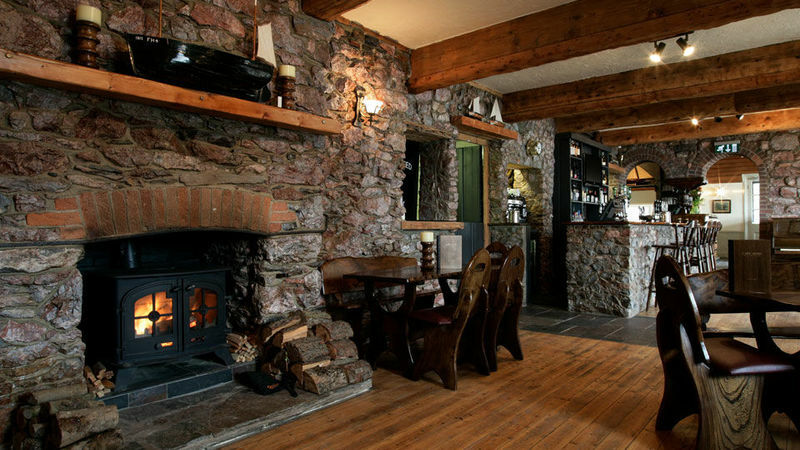 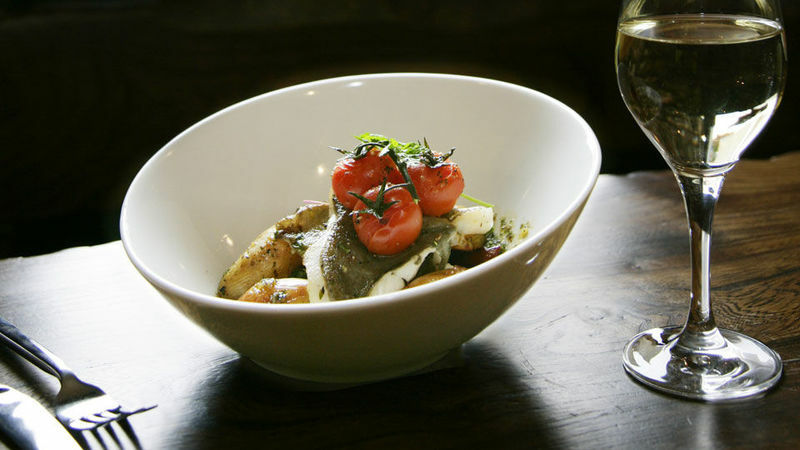 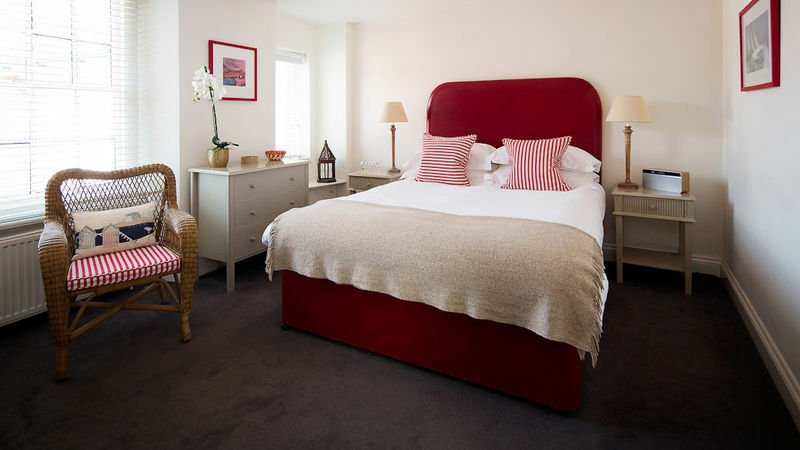 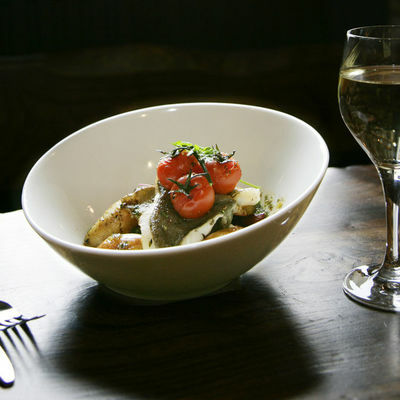 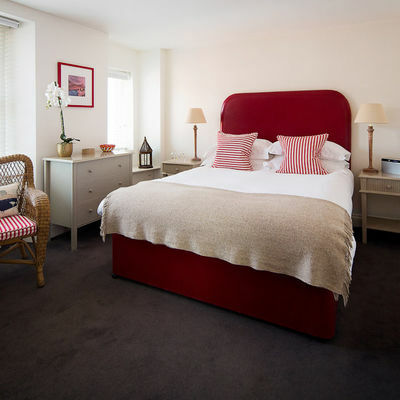 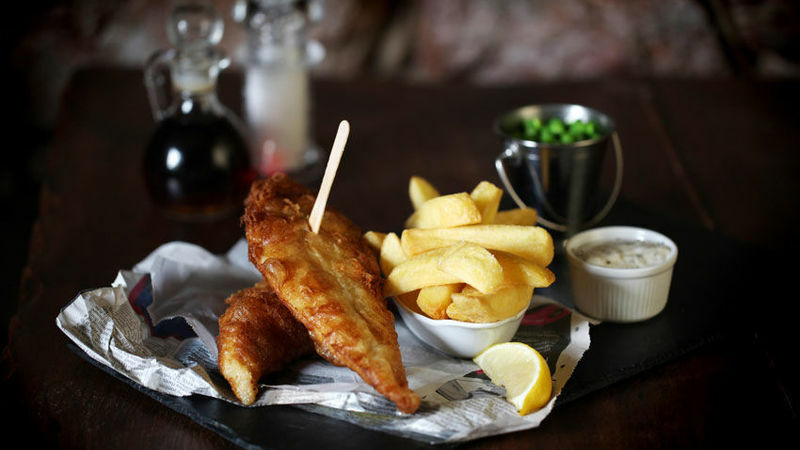 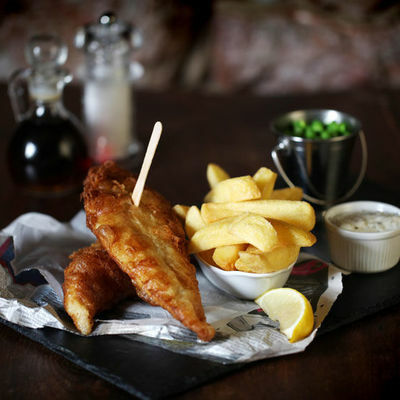 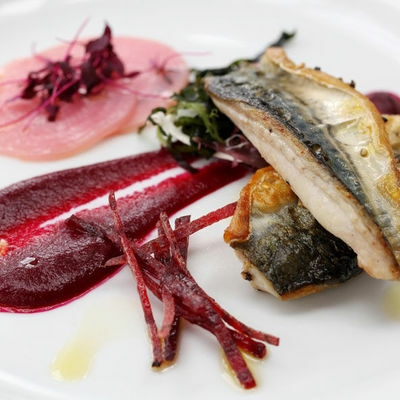 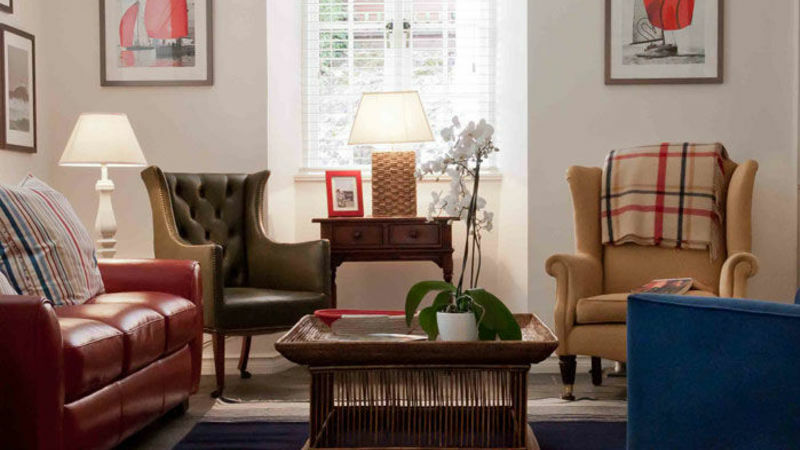 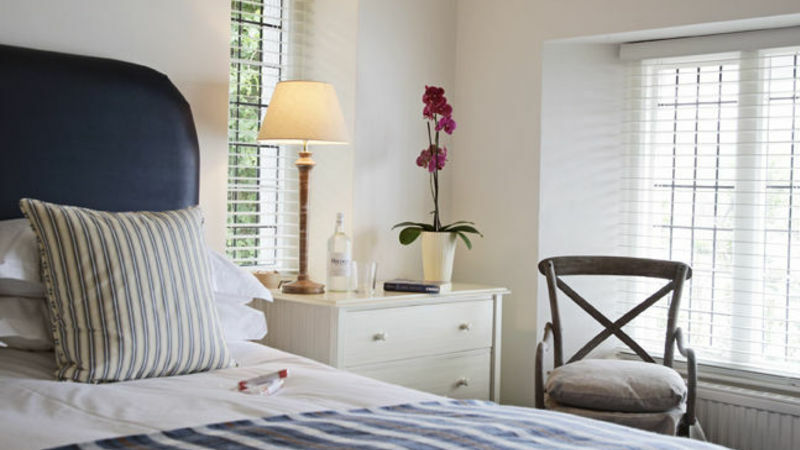 The multi award-winning Cary Arms & Spa blends all the luxuries of a hotel with the comforts of a classic English inn. 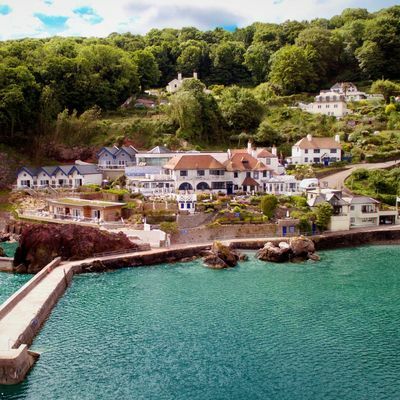 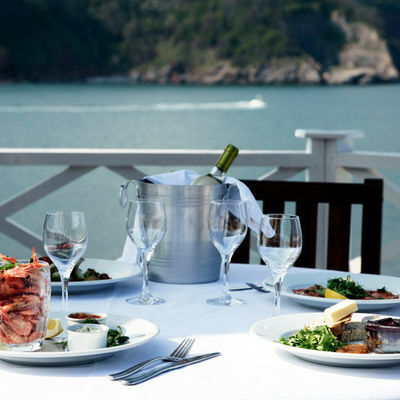 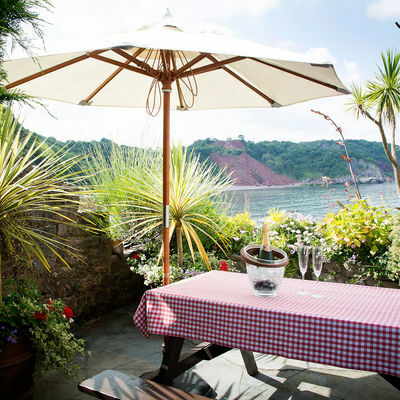 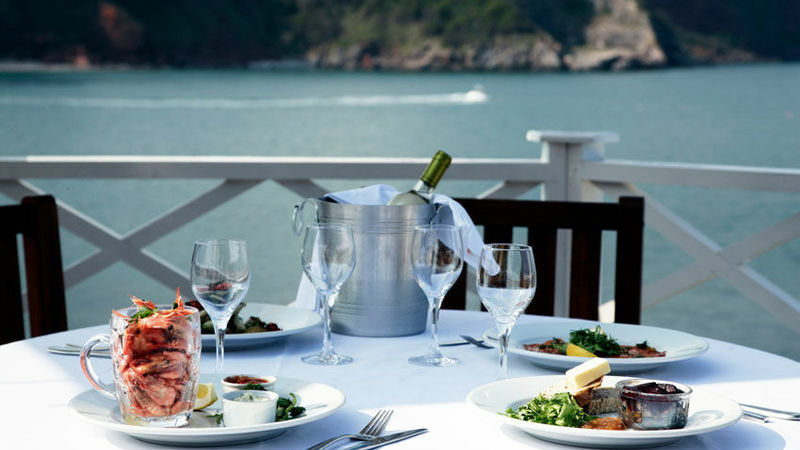 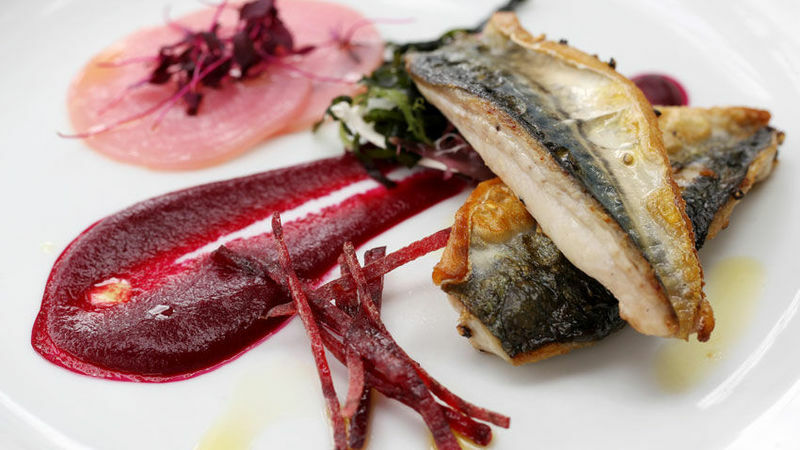 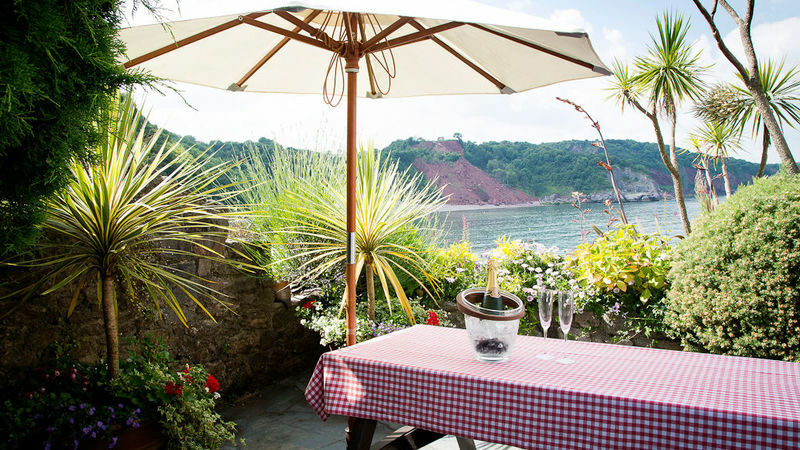 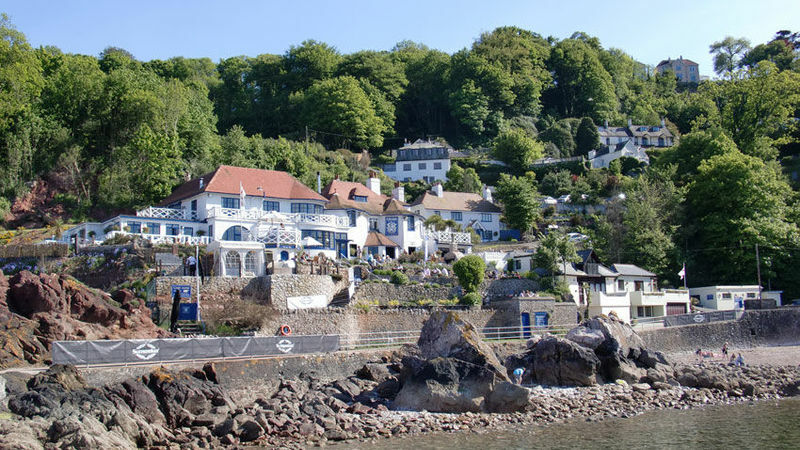 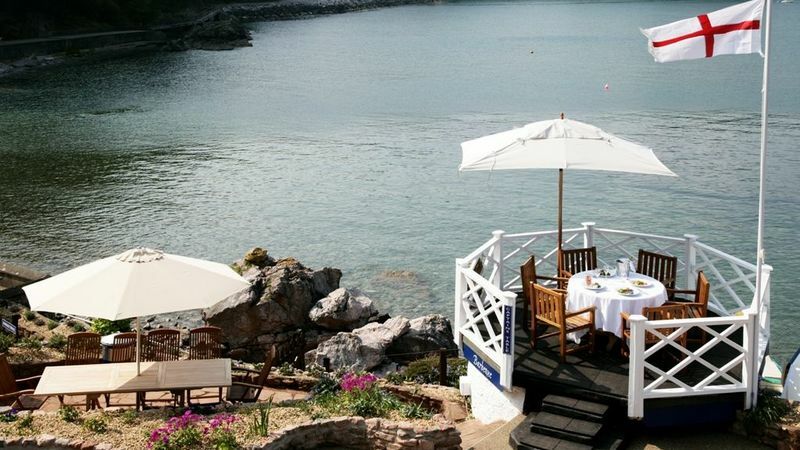 Tucked away in a secluded corner of Babbacombe Bay, it boasts chic rooms, superb fine dining, and an onsite spa. 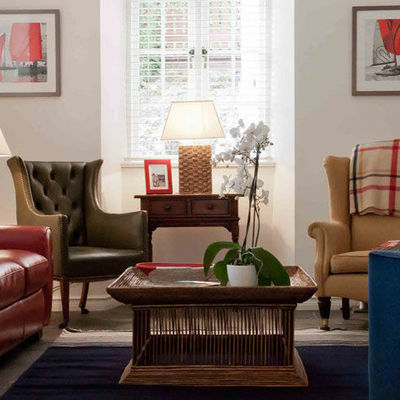 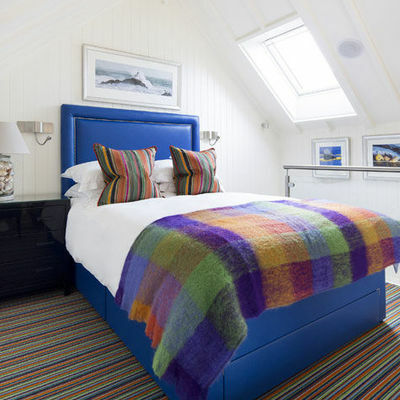 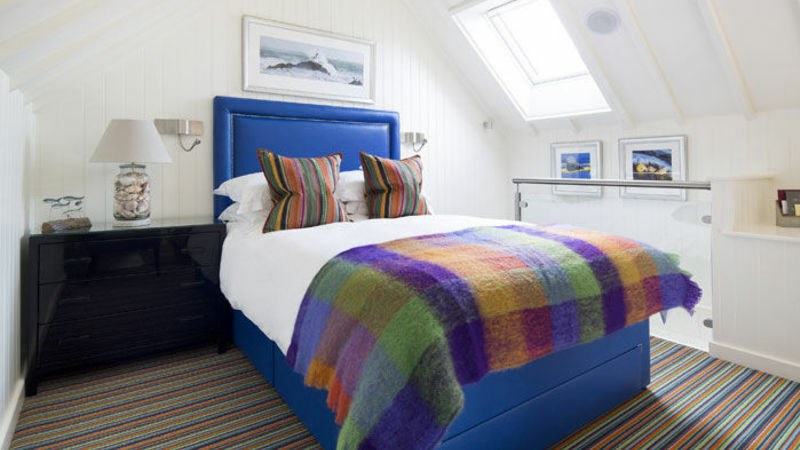 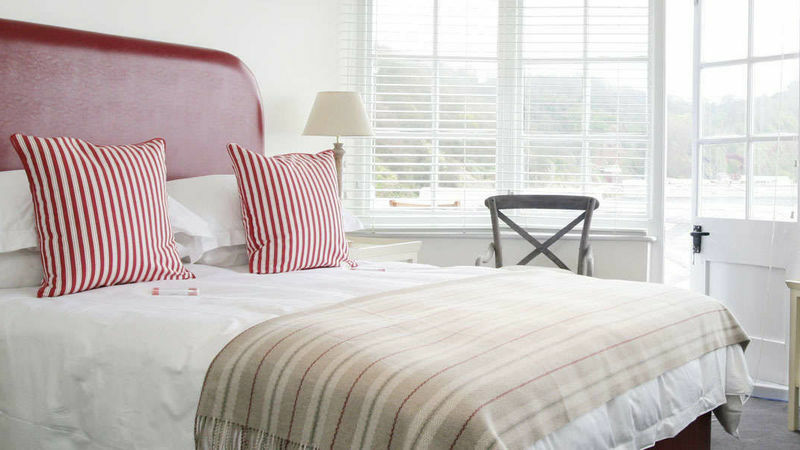 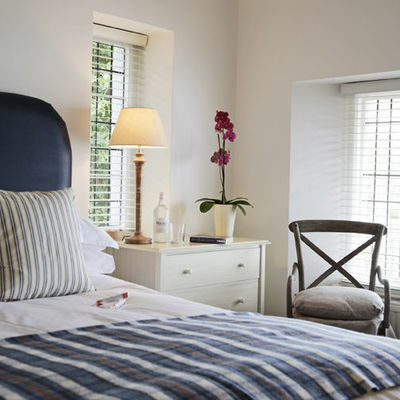 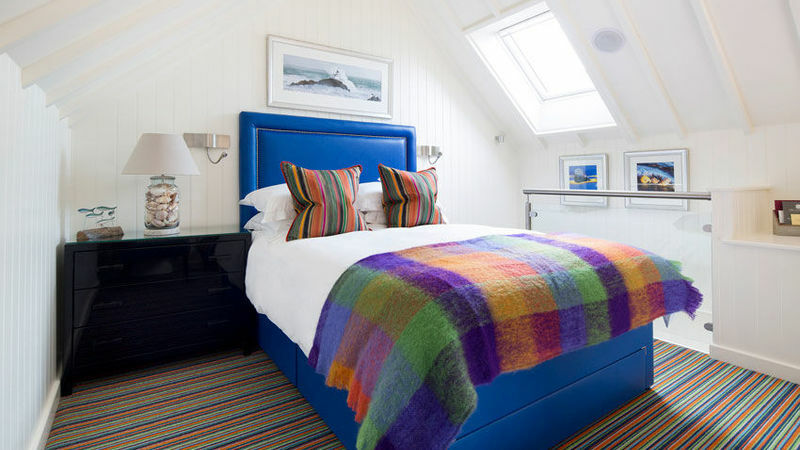 10 beautifully decorated rooms and suites, complete with complimentary sloe gin, tea and coffee making facilities, and luxurious White Company toiletries. 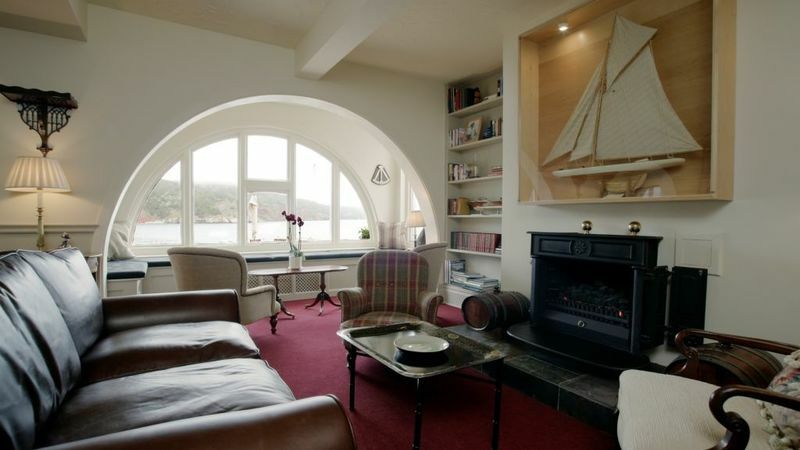 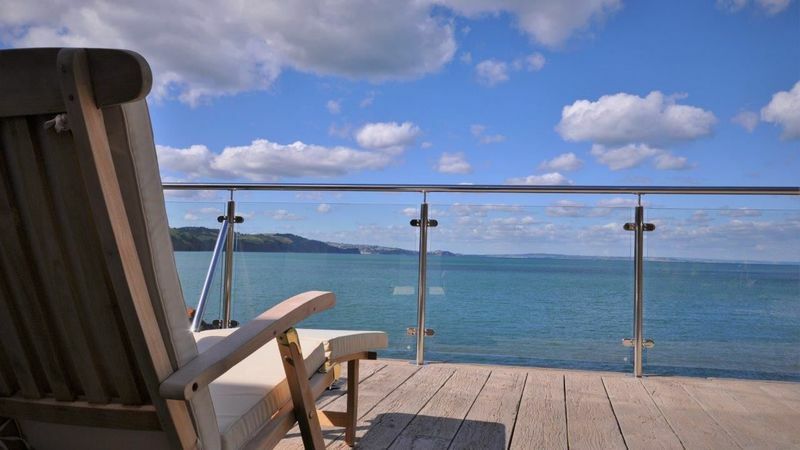 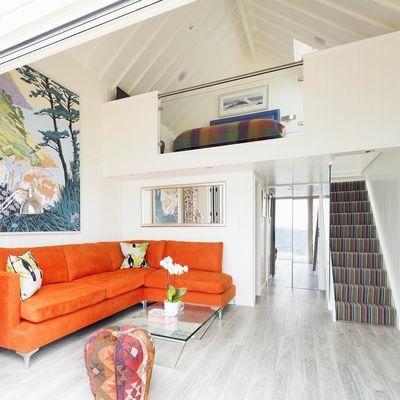 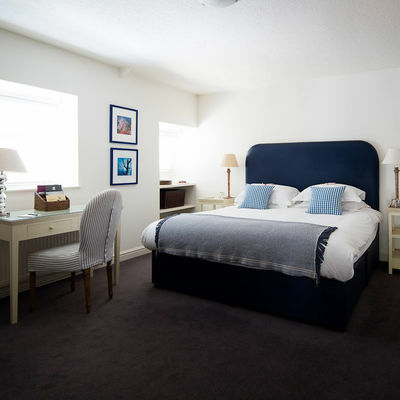 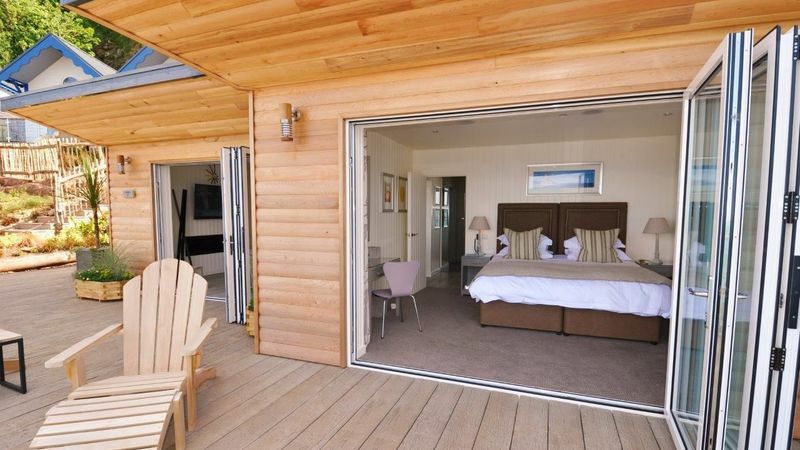 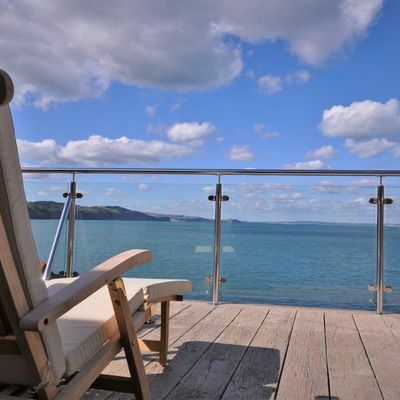 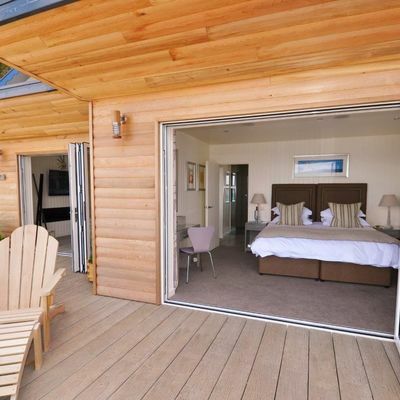 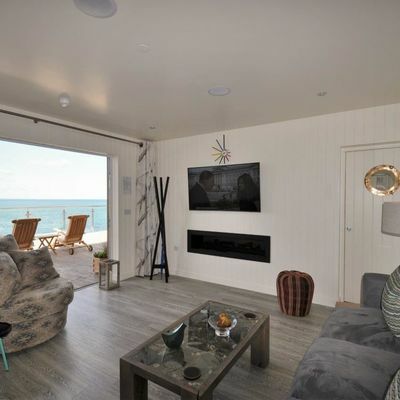 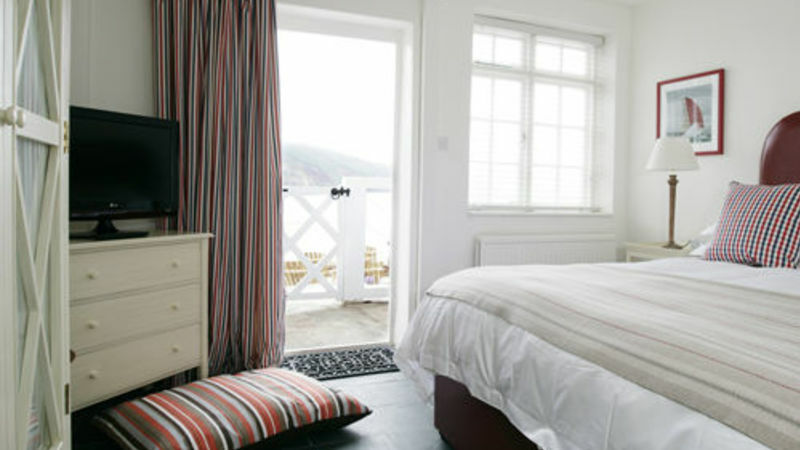 Each has a spacious terrace or balcony (with the exception of the Deluxe Room), as well as stunning views of Babbacombe Bay and the South Devon coast. 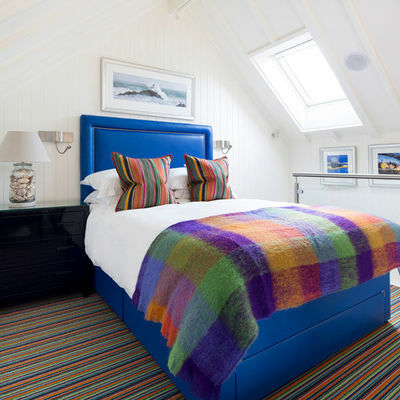 The Captain’s Suite is ideal for families, with twin/king bedrooms. 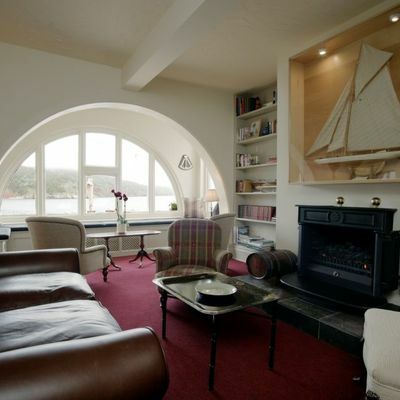 The two suites also have fire pits on their terraces. 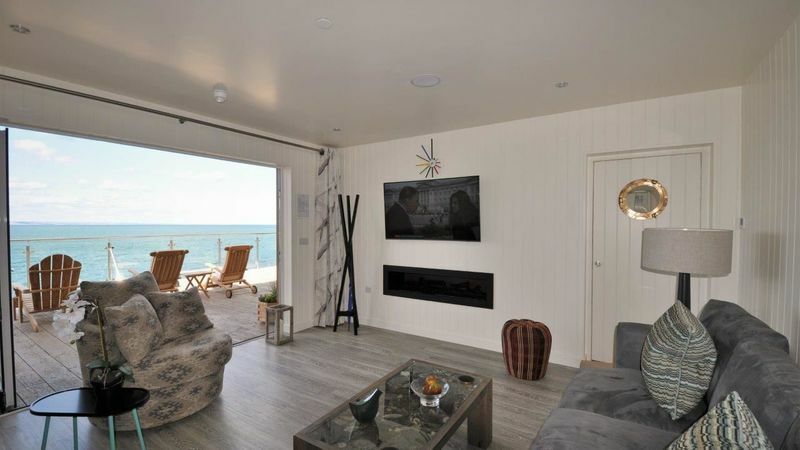 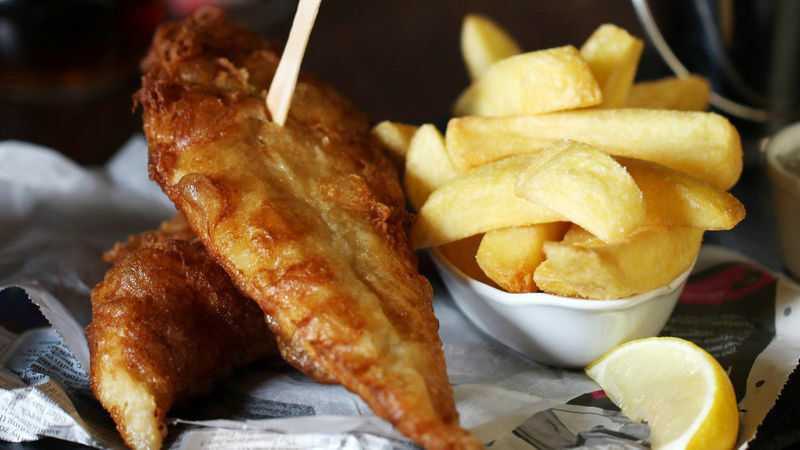 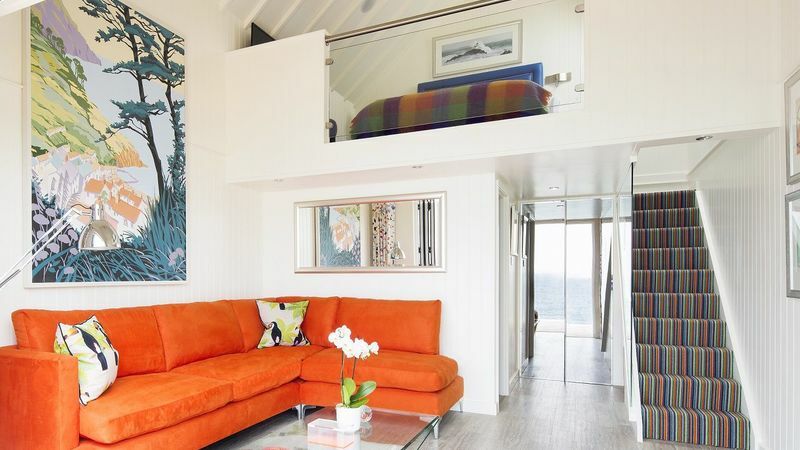 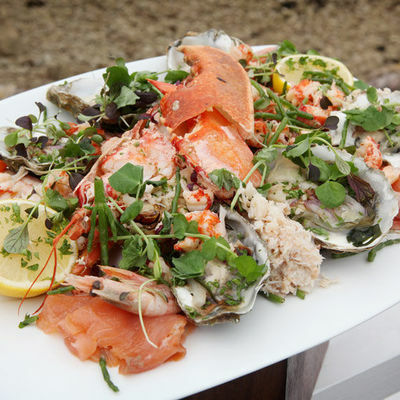 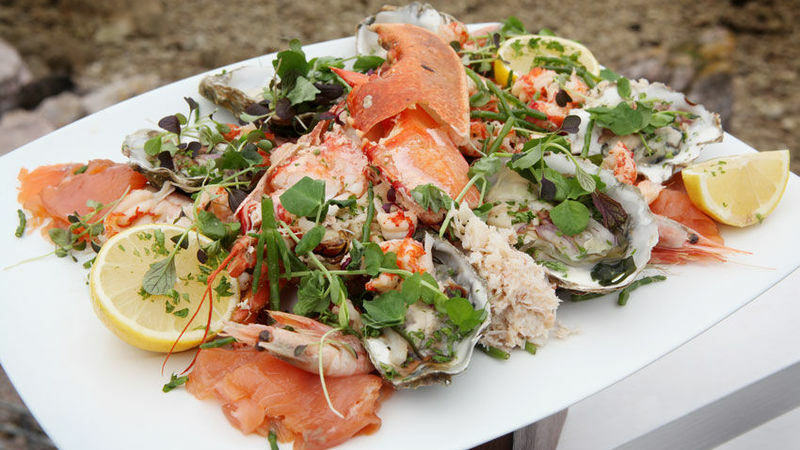 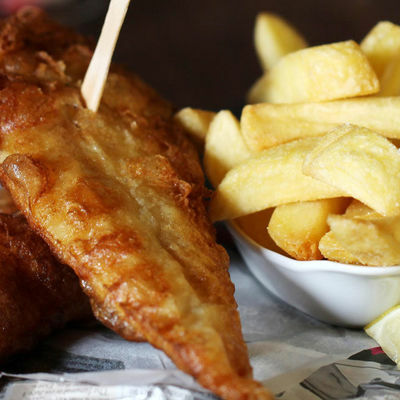 The three sea-facing fisherman's cottages feature fully-equipped kitchens, private patios and BBQs – perfect for couples or groups looking for a coastal getaway. 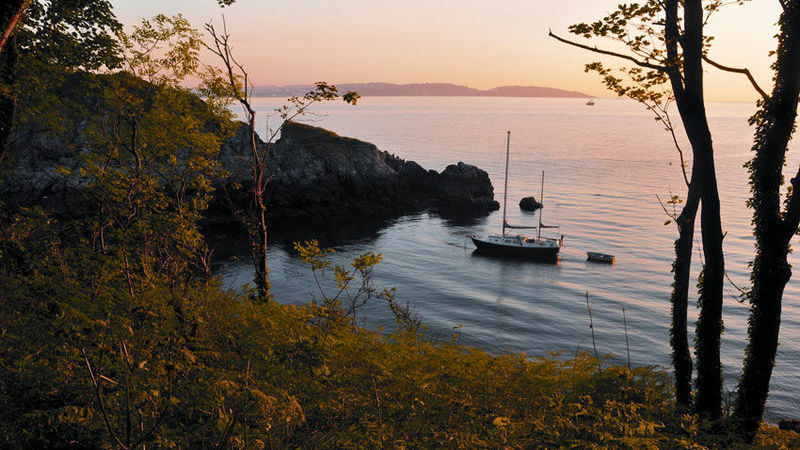 The local shops are just a five minute drive. 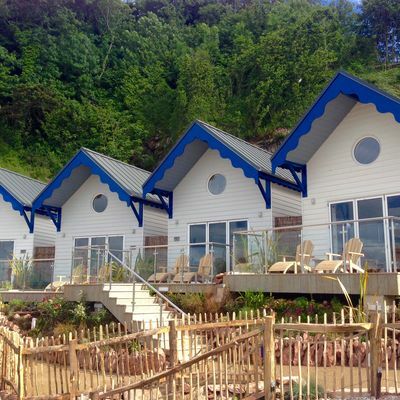 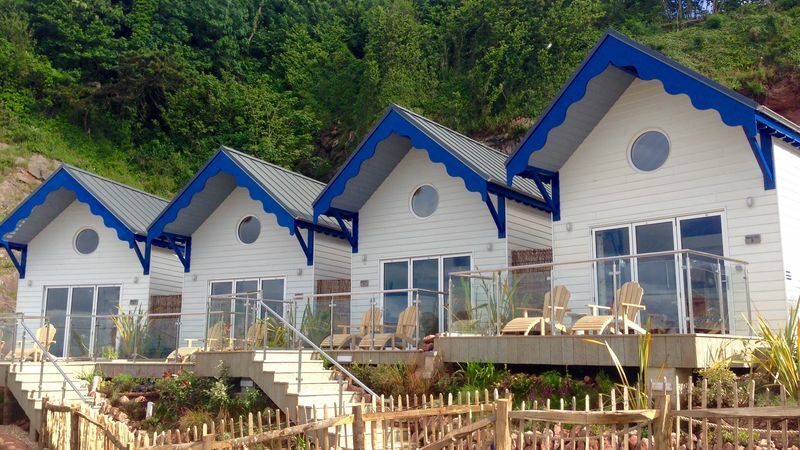 The Cary Arms also boasts eight deluxe beach huts. 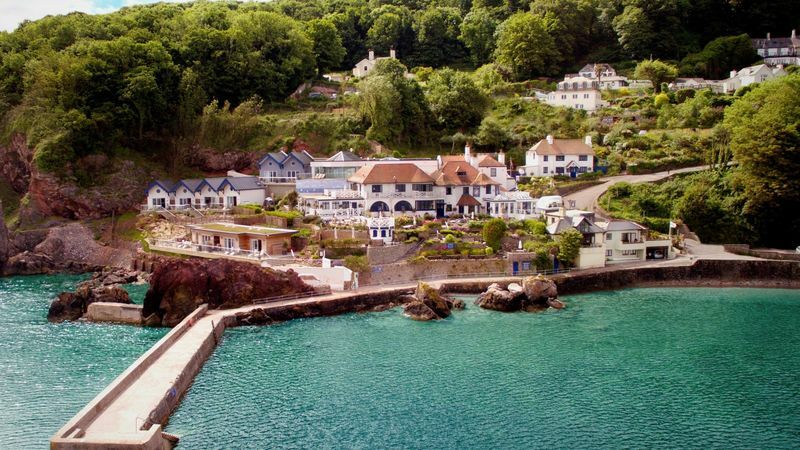 The bays of Babbacombe, Oddicombe and Petitor Downs are known for their clear waters, so be sure to wander along the shore and soak up the beautiful scenery. 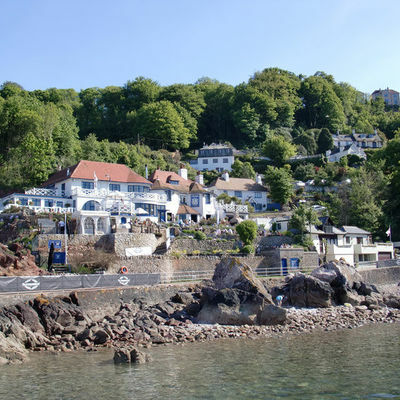 The historic Babbacombe Cliff funicular railway takes you from the beach to the village and back. 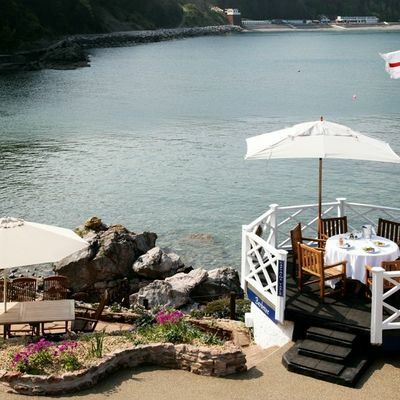 Both Portland Bill and the red cliffs of Dorset are visible on clear days. 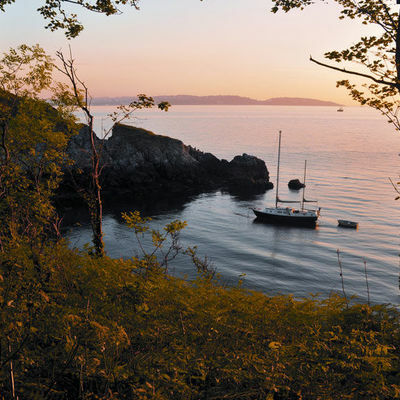 Dive the offshore reefs of Oddicombe to see a wealth of marine life and shipwrecks, or simply look out for the roe deer and buzzards on the surrounding downs. 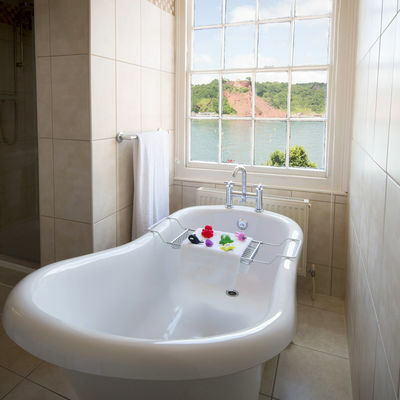 Don't miss a relaxing Thalgo treatment in the spa. 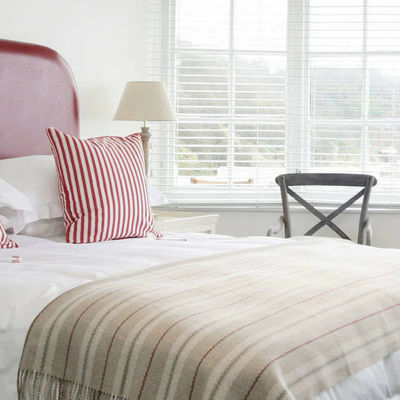 Two rooms are pet friendly. 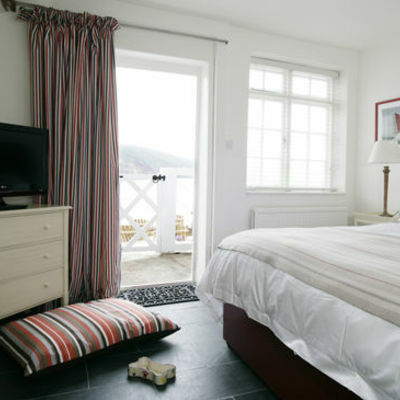 All three cottages are dog-friendly. 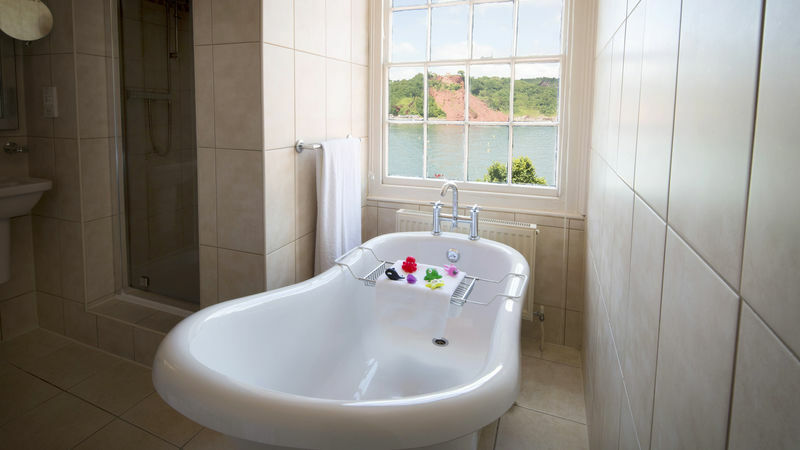 Where is Cary Arms & Spa?